This is a small activity that you can use with your students to get them to understand arrays. They play against a partner to try and take control of the largest amount of the whole paddock. 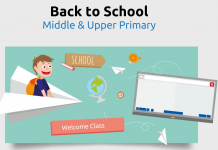 Also has links to fractions, decimals and percentages. To use a variety of strategies to multiply two numbers together mentally. 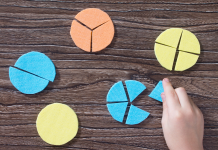 Set with children, but should generally go along the lines of using skip-counting, doubles, double and double again, and other associated strategies that apply to multiplication. Should also include that they can identify a strategy that helps them become quicker in working on 1 multiplication table. Handout grid paper (2 bits stuck together works really well too!) to pairs of children and explain that they are going to play a game called Multiplication Paddocks. Model how to create an array using various concrete materials and then show on grid paper by drawing a line around the array (e.g. 2 x 4 = 8). Make sure you write the number sentence within the rectangle. Discuss how the array is either a rectangle or a square and is set into columns and rows. Explain to the students that they are going to compete against a partner to try and fill in the largest proportion of the grid (paddock) by rolling 2 dice and multiplying them together (10-sided work well, but you’ll need a big grid if you use them). Model if needed and elaborate on factors and products. Remind students about using a different coloured texta for each person and let them begin. 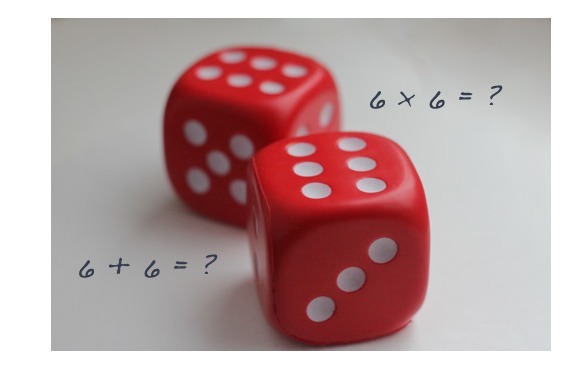 Allow children to work on using a variety of strategies to multiply their 2 numbers together. The winner is the person who has filled up the majority of the grid (no overlapping of squares). This is where you can extend those who want to know decimals, percentages and fractions and allow others to count using various strategies. 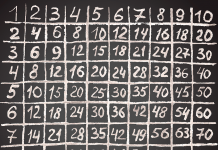 Bring students back to the mat and discuss the strategies that they used when the rolled up various numbers. You could also get them to model with concrete materials (peer-teaching). Any modifications? Let us know by posting a comment.